For over 15 years I have been providing high-quality investor leads to my customers. I like to match your project up with high quality targeted leads that have invested in projects similar to yours, or with investors that have demonstrated a willingness to invest in projects like yours. For over 15 years I have been providing high-quality investor leads to my customers. The key to my success is finding out a little about your project and then matching you up with files that produce results for your type of investment offering. 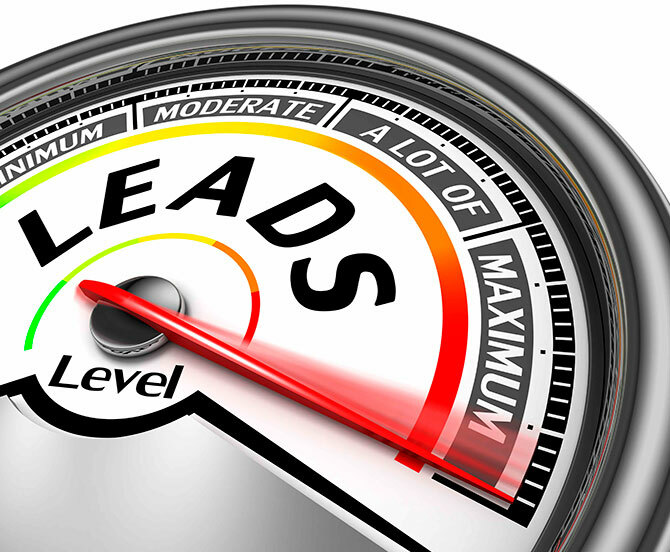 I get my leads from investment companies and from directly from brokers. I have successfully maintained a great reputation by only buying high-quality leads. The key to my success is not overselling my leads. I understand how to match your project up with the right leads that match your project. Wasting Your Time Pounding The Phone? I understand that it can be extremely frustrating working hard all day and not having the results to match your efforts. You are a professional, and you need to be calling leads that maximize your time. You don't have time to waste calling old beat up leads. And really there is no need to do that. Time is money, and you need to maximize your time. I provide you with leads that maximize your time and more importantly make you money. I believe that results speak for themselves. I never oversell my leads! I understand that once a lead is oversold, that the lead is basically worthless because the investors are tired of getting bombarded with investment calls. Besides, you are competing with too many other investments, and there is only so much money to go around. 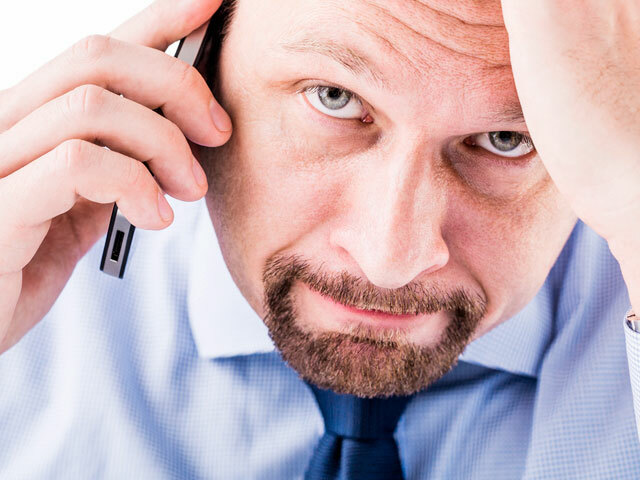 You know when a lead has been oversold, because the investor will be rude or will tell you that you are the 10th person that has called them this week. But the bottom line is that these leads won't produce sales. And if you aren't making sales, then you are not ordering more leads. In typical New York fashion, I run a pretty straightforward business. That is why I have built a business of repeat customers in an industry of "one and done sales". My customers become lifetime customers. 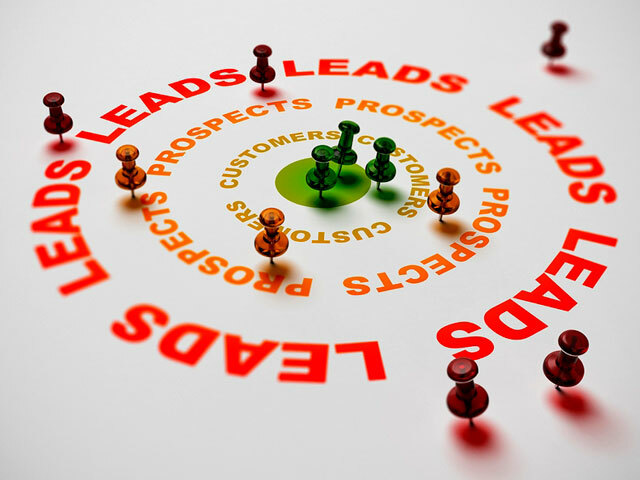 In a business where many investment companies and brokers hate lead brokers, I have managed to build a mini lead brokerage empire of repeat customers. My clients send me Christmas cards and birthday cards. I am not bragging, just trying to give you a glimpse into how I do business. I take care of my customers, and they take care of me. You are more than welcome to check with the Oil and Gas Operators in Texas or the Stock Brokers on Wall Street about me, Nikki Di Pinto. I will also provide you references, no problem. They will tell you how I do business. And they will tell you that if a mistake is made, that I make good on it. Really it's not rocket science; I buy my leads directly from the horse's mouth per se (Investment companies and brokers). I then match them up with a similar type of projects or with projects that have proven to cross-sell well. Finally, I set a hard limit on how many times I will sell a file. There is no substitute for experience, and the 15 plus years in this industry have shown me what works and what doesn't work! I, Nikki Di Pinto still have many of my original clients from over 15 years ago. My clients not only continue to buy leads from me, but they sell me their leads as well. That is how I can continuously supply my clients with highly quality targeted leads that produce results. My 15 plus years' experience in the investment lead business, have shown me that investors will generally invest in projects that are similar to the projects that they have invested in before. These investors have already demonstrated both an interest and a willingness to take a risk in these type of projects. I have files of investors that have either invested in private placements before or that have demonstrated a willingness to invest in private placements. These files work well with many other types of investment opportunities, in that these people are risk takers. 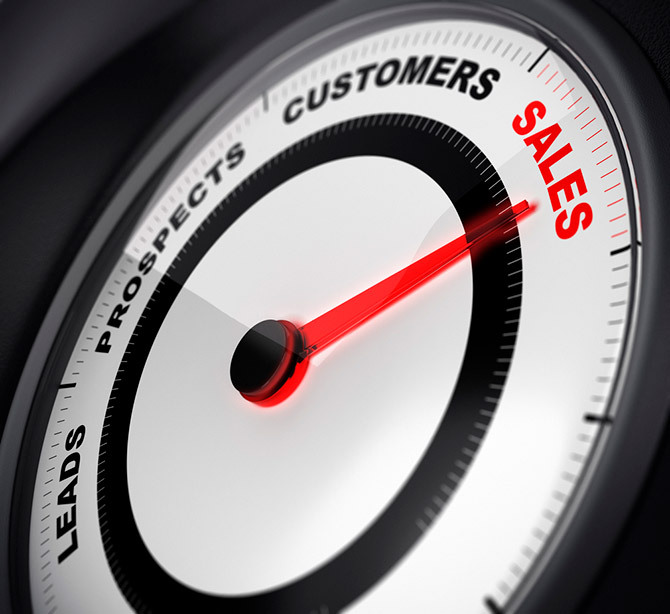 Providing High-Quality Investor Leads for 15+ Years! My Customers Buy and Sell Me Leads Over and Over. I Understand That Once A Lead Is Oversold, That The Lead is Basically Worthless Because The Investors Are Getting Bombarded with Too Many Investment Calls. I Don't Oversell My Leads. For Over 15 Years I Have Been Buying and Selling High-Quality Investor Leads. I Know How to Match Your Offering with The Right Leads That, So That You Can Make Sales.